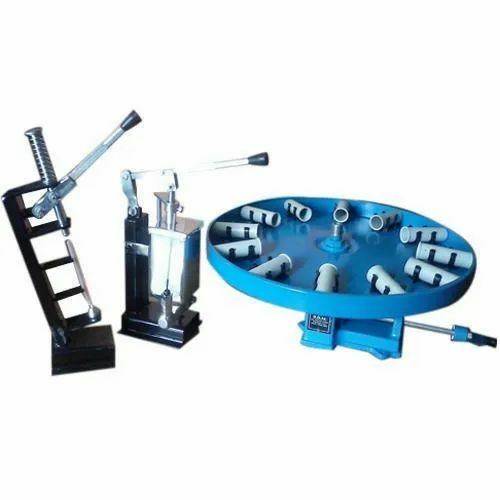 Owing to the wide experience in this domain, we are instrumental in offering Ball Pen Making Machine to ourclients. Prince Enterprise is a pioneering entity that is instrumental in this business of retailing best in class products. Since 2018, we are working as a sole proprietorship based entity that not only focus on maximizing profits but always keeps in mind about the satisfaction of clients. Our organization is instrumental in delivering a qualitative assortment of Ball Pen Making Machine, Crystal Ball Pen, Eco Friendly Ball Pen, Exclusive Ball Pens, Lezing Top Ball Pen, Orange White Color Ball Pen, Plastic Ball Pens, Real Natural Ball Pen and Z Stylus Ball Pen.